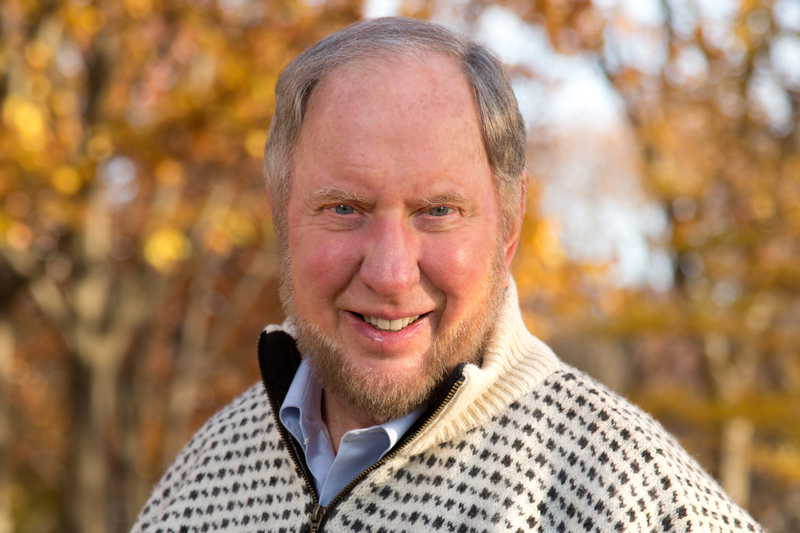 Danville Regional Foundation (DRF) will host New York Times bestselling author and Harvard University professor Dr. Robert Putnam on Thursday, April 4 from 7:30 am to 9 am at the Institute for Advanced Learning & Research in Danville. Putnam will be talking about his most recent book Our Kids: The American Dream in Crisis. Americans have always believed in equality of opportunity, the idea that all kids, regardless of their family background, should have a decent chance to improve their lot in life. But now, Putnam argues, this central tenet of the American dream seems no longer true or at the least, much less true than it was. In Our Kids, Putnam offers a personal, but authoritative look at this crisis.